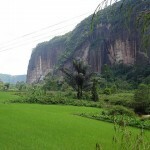 In Indonesia you have numerous sporting opportunities ranging from jogging, through bike riding to trekking the surrounding mountains. However, the most unique sport in Indonesia is definitely diving. And with its thousands of islands scattered across a vast ocean, it is no wonder this exotic country is considered a diving paradise. Each island has its own unique underwater wonderland and all these amazing places are considered to have the biggest marine diversity on the planet. I’ve collected a few of the best diving destinations in Indonesia, giving you a picture of what this ocean-paradise can offer. 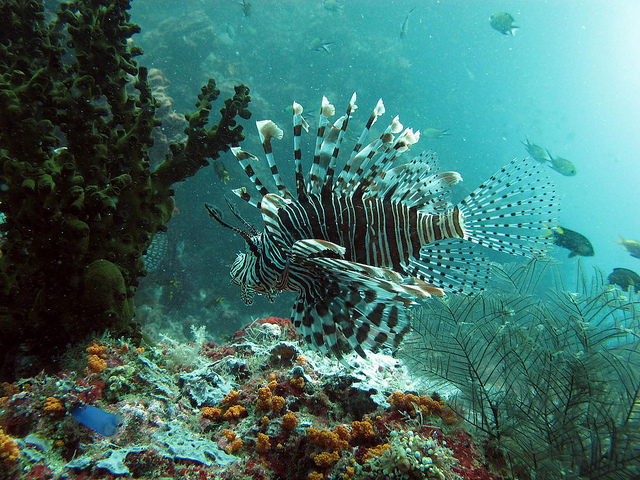 Sulawesi is among the main diving destinations, especially for visitors from abroad. Bunaken, located on the northern part of Sulawesi is comprised of small islands and a quite old mountain. There are over 16 diving spots worth visiting, which offer a vast variety of fish, corals and plants. Beware though; sharks are also quite common in those waters. Compared to Bunaken, Wakatobi is quite remote and is located just in the opposite direction, in the south. 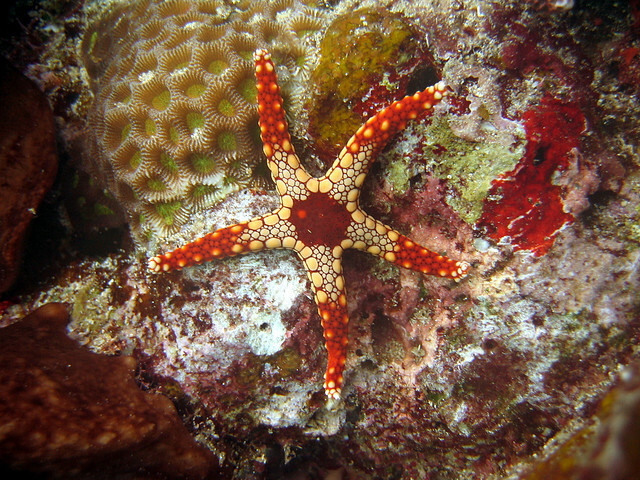 The reefs there are in amazing condition and the colorful diversity of sea-life is unforgettable. Onamoba Caver and Inka’s palette are one the most beautiful diving spots there. Nusa Penida in Bali is a favorite diving spot among locals and international visitors. It has accessible diving spots for first-timers and some challenging ones for more experienced divers. 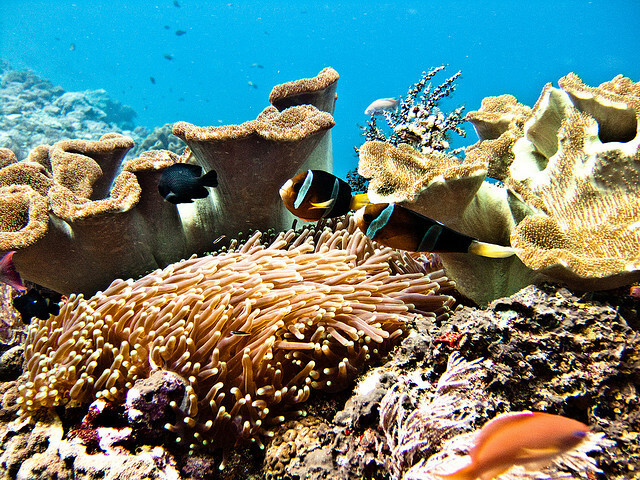 With healthy coral reefs and colorful fishes, Nusa Penida is worth the visit. 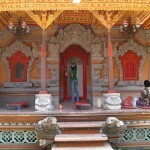 Banda Island, also in Bali, is more popular, being one of the world’s finest diving spot. Incredible amounts of coral fish, big pelagic and unexplored reefs greet the curious eye. Diving in this part of Indonesia provides a fascinating experience, not to mention the chance to see some dolphins or whales. Komodo Island in Flores is mostly known for its mythical dragon-like lizard, the Komodo dragon. However, there are several other more interesting things to sea under water, than above it. A beautiful array of colorful fish, healthy coral reefs, pinnacles and unexplored caves provide a marvelous experience for divers. 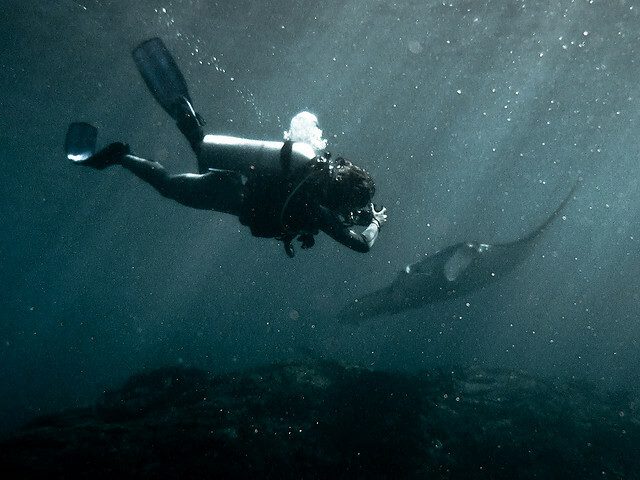 Endangered manta rays can also be spotted which makes this spot that more unique. You can also take liveaboard trips to the various parts of the area, taking in the fascinating biodiversity of Indonesia. The diving sites around the island are not to be missed! The fast becoming hotspot for divers in Indonesia is none other than Raja Ampat in Irian Jaya. 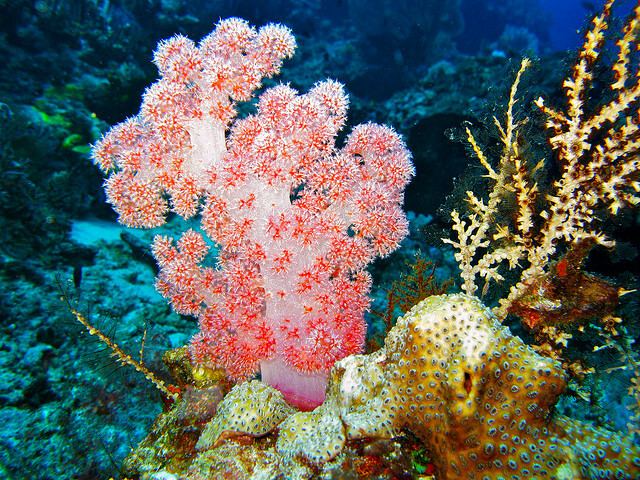 This diving paradise offers a truly unexplored sea-life with vast colorful reefs, and secret caves. 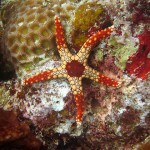 The four islands which are the main destinations both for divers and visitors of the area have much to offer. Among these islands, Misool is maybe the most mythically beautiful and challenging. Raja Ampat is THE destination for unforgettable pioneer diving experiences! Apart from the diving hotspots listed above, there are hundred other areas rich in marine diversity and colorful coral reefs which can be explored. Most of the best diving destinations in Indonesia are the ones I wrote about, though perfect diving spots can be subjective too, based on experience and taste.